Over 600 corporations have shown interest in utilising IOTA over the past year. The firms want to us the foundation towards meeting their goals and its biggest obstacles is that there aren’t any third party system integrators in place to make the process smoother. 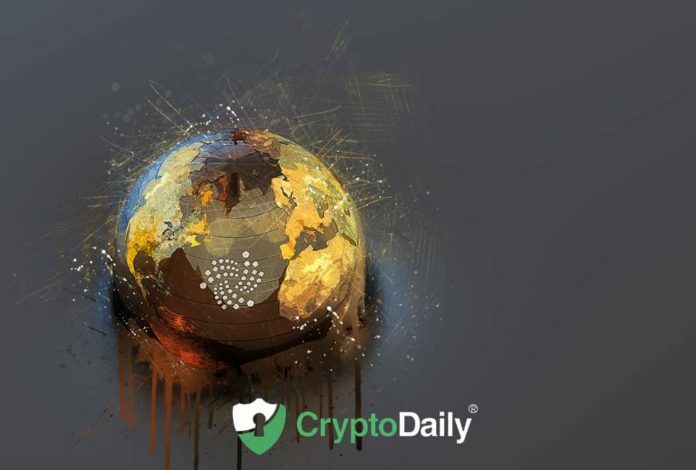 Demand for IOTA program is increasing as it seems eager to empowering an international community to create a shared economy. David Sonstebo, the founder of the IOTA Foundation think that corporations need more programming individuals. The firm’s focus is on exploring the ecosystem, develop documentation and data marketplace as it aimed to redefine trust, ownership and value. 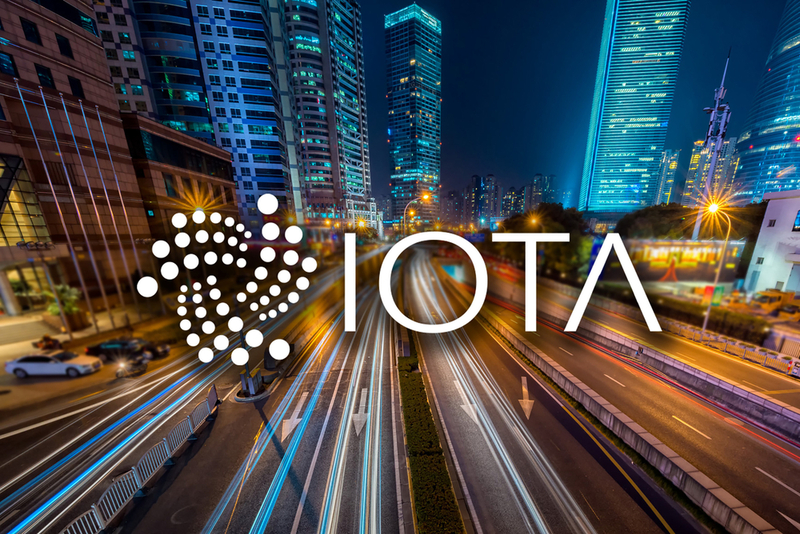 Referring to the question as to how many people have taken the IOTA Foundation’s advice in the last one-year period, Sonstebo pointed that over 600 organisations have shown interest. 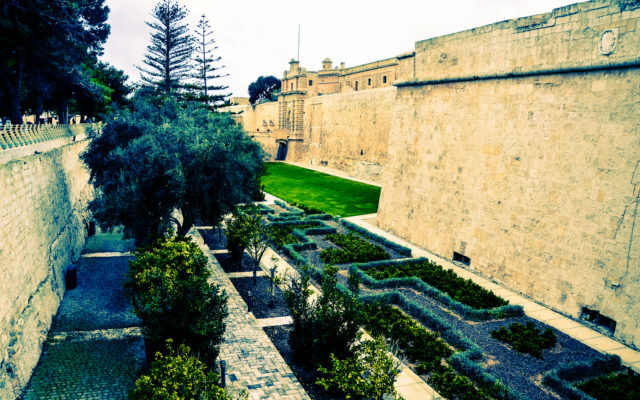 The enterprises aim to use the foundation towards meeting their objective, and its biggest impediments are that there aren’t any third-party system integrators in place to smoothe this over. He also said that if anyone knows the functional programming basics then Abra is the best choice. This post was originally published on https://cryptodaily.co.uk/. The IOTA-News Community curates, examines, and summarizes news from external services while producing its own original material. Copyrights from external sources will be credited as they pertain to their corresponding owners. The purpose is to make use of 3rd party content or pictures as either allusion or promotional endorsement of mentioned sites. If you have a claim of copyright infringement with respect to material, please mail to support[at]iota-news.com. IOTA-News.com is a community run website and is NOT affiliated with the IOTA Foundation in any way.